Westcott cars specialises in transfers to and from all London airports. A “Meet and Greet” service can be arranged when booking whereby though, especially for first time visitors in a foreign country. Airport Pickup London offer a 24 hour online booking service any london airport so you have the flexibility to book your airport transfer at your convenience. Operating 24 hours a day, 365 days a year to provide Airport Cars and other transfer services, you can rest assured that we are only a call/click away at all times. We are committed to Quality rather than Quantity in order to ensure that each of our clients receives a first class service. flight is due to land. So if your incoming flight is delayed, Westcott Cars will find out the estimated time of arrival from the BAA website and allocate your car accordingly. let us know when booking we locate cars according to your requirement. that we really do care about offering the very best airport taxi transfer service at all times. 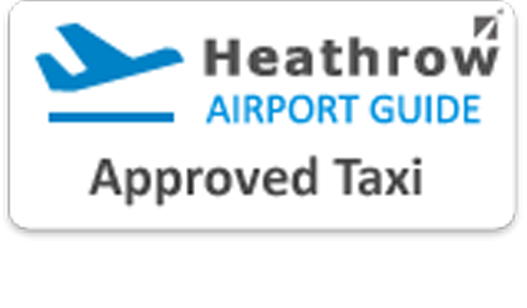 Westcott cars are based near Gatwick Airport offering a 24 hour taxi service to Heathrow Airport to Other UK destinations. In addition to being cheaper we can also drop you off door to door, making your journey easier, more relaxed and saving you money..
especially for first time visitors in a foreign country. London Stansted Airport located in North of London. It is 30 miles to Central London. Stansted Airport is the 3RD busiest airport in the UK. 7 days a week from and to London Stansted Airport. 8 seaters and executive cars available 24/7. Book well in advance for best fares from and to London Stansted Airport . individuals and groups, with the accent on a courteous, professional and personal service at affordable prices. 24 hours a day. 7 days a week. To obtain an online quotation and make a booking please use the ‘Instant Online Quote’ form website. to the number of passengers and the luggage requirements specified by you. Westcott cars has a professional team, trained to ensure your journey is a comfortable, safe and relaxed experience. Payments accepts all major credit / debit cards to offer you a range of payment methods.